We've never seen the Ionic for this low before. If improving your heath is part of your new year's resolutions, a fitness tracker needs to be on your holiday wish list. And today's a great day to buy one. Amazon is running a fantastic sale on some of Fitbit's best trackers and smartwatches, most of which are at all-time lows. Most notably, the flagship Ionic is on sale for $150, $120 off its $270 list priceRemove non-product link and $50 less than its Black Friday pricing. 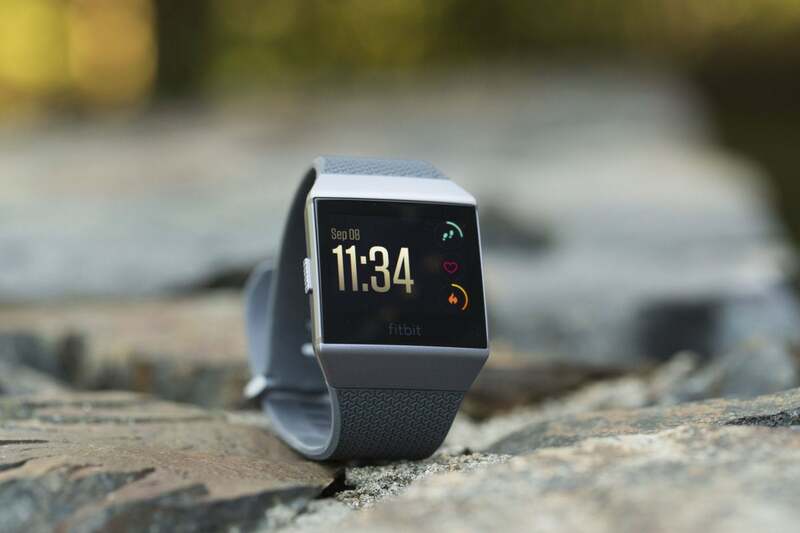 With a five-day battery life, the Ionic is built for athletes, and is the only Fitbit to feature built-in GPS to keep track of locations and distances without having to use your phone. It also features full smartwatch features, with notifications, calls, and quick replies for messages, as well as on-board storage for phone-free music listening, on-screen coaching and routines, 50M water resistance, and of course, sleep, activity, and heart rate tracking. We gave the Ionic 3.5 out of 5 for its long battery life, detailed movement tracking, and comfortable design. The Versa is also down to $149 (from a list price of $200)Remove non-product link, and boasts many of the same features as the Ionic, with two main exceptions: It relies on your phone for GPS tracking and has a shorter battery life, at around 4 days. You also don't get NFC in this model so you can't use Fitbit Pay. We rated the Versa 4.5 out of 5 for its sleek design, solid smartwatch features, and long battery life. The Charge 3 is Fitbit's newest tracker, and you can grab one today for $130, a $20 discount on its $150 retail priceRemove non-product link. The Charge 3 is slimmer and smaller than than the Versa and Ionic, but features the same heart rate, activity, and sleep tracking, as well as notification alerts, water resistance, and a full seven days of battery life. The Charge 3 earned 4 stars out of 5 in our review for its bright screen, week-long battery life, and strong notification system. Finally, the Fitbit Alta HR is down to $99, a $30 discountRemove non-product link. It's not the newest device and is missing many of the features of its siblings, but its small size, week-long battery life, helpful sleep tracking, and personalized automatic activity tracking make it a solid choice, especially at under $100.